BERLIN -- German environmental group Deutsche Umwelthilfe (DUH) has filed a suit against the German motor authority KBA, accusing it of failing to act robustly enough over Volkswagen Group's diesel emissions scandal. VW admitted in September 2015 to using software to rig U.S. diesel emissions tests and said the software could be in up to around 11 million vehicles worldwide. The KBA approved plans for VW to refit affected vehicles in Europe, which included software updates on pollution control systems and some technical fixes. DUH's suit alleges the removal of illegal software from the cars was unlawful because the KBA's original approval for the vehicles did not include any mention of the software, DUH Managing Director Juergen Resch said on Friday. German daily Bild reported the lawsuit earlier. It said DUH had filed the suit with an administrative court in the German state of Schleswig-Holstein, where the KBA is based. The KBA and VW declined comment on the report. While VW has faced billions of dollars of fines in the United States over the scandal, its costs in Europe have been much lower. 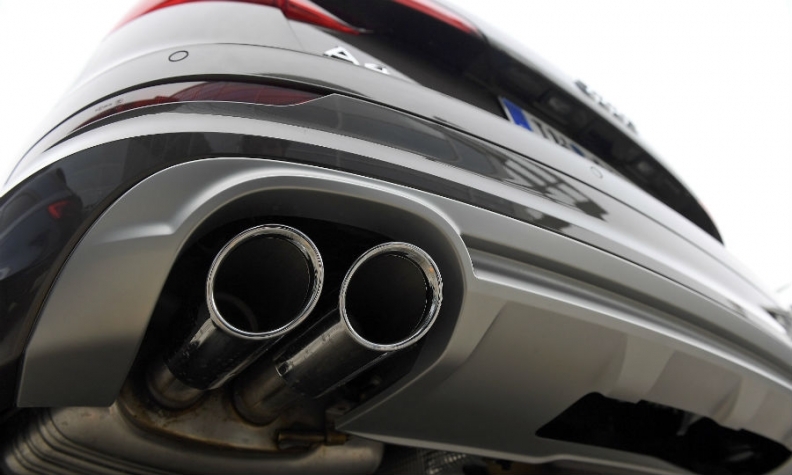 Analysts say this is partly because of a loophole in EU legislation which gives carmakers greater leeway on emissions control systems. But critics suggest governments may also be bowing to pressure from powerful car industry lobby groups.